But one thing that hasn’t been spoken about as much is the feast of racing that is on offer in both Melbourne and Sydney. I take a look at five races from Caulfield and Randwick to identify some value for your punting dollar. 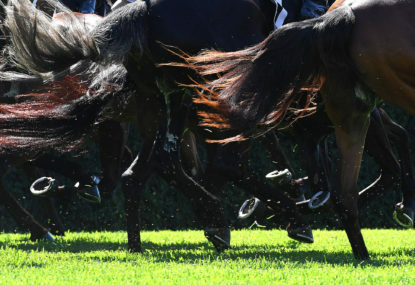 Race 3 at 12.40pm – $500,000 Provincial Championships Final (1400m): The best of the best country horses from around NSW gather here over 1400m and 16 horses will go around chasing huge prizemoney. Favourite Archedemus ($3.60) has built a nice picket fence for trainer Glenda Markwell with five straight wins, taking his record to 7:5-1-0 in a reasonably short career. His win at Newcastle last time from a wide barrier was impressive and he does deserve to be favourite. 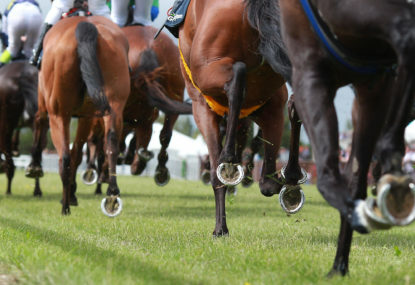 But this race is highly competitive and I’m looking for some value in a pretty even field. I’m also looking for a horse that might improve on better ground, considering its been a wet month or so in NSW. The lightly-raced Golden Tycoon could be the horse here. He has avoided the wet tracks, has been given a month between runs for this and won his last start at Newcastle like a very good horse, leading all the way in what was a demolition. The official margin ended up being 1.5 lengths, but he could have won by 3 or 4 if extended. At $8 from barrier one, this Gregory McFarlane-trained colt is likeable and Glyn Schofield should have him in a winning position in the final furlong. 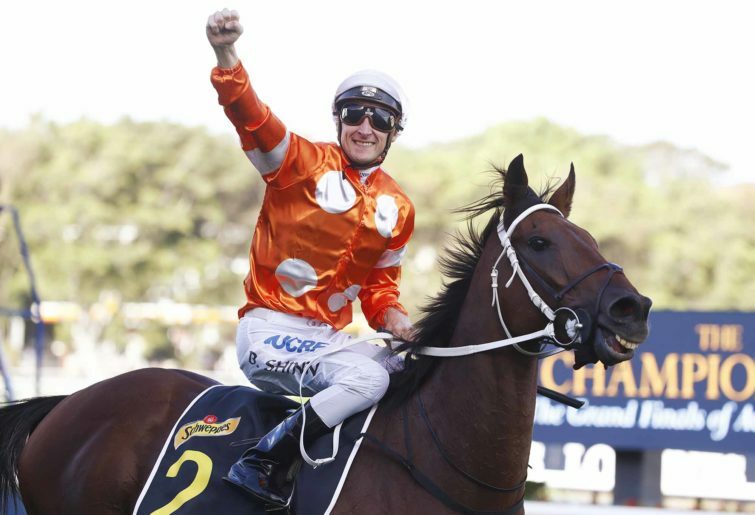 Whether he can run out the 1400m is the only question, but he’s a great price to find out. Suggested bet: Golden Tycoon each-way. 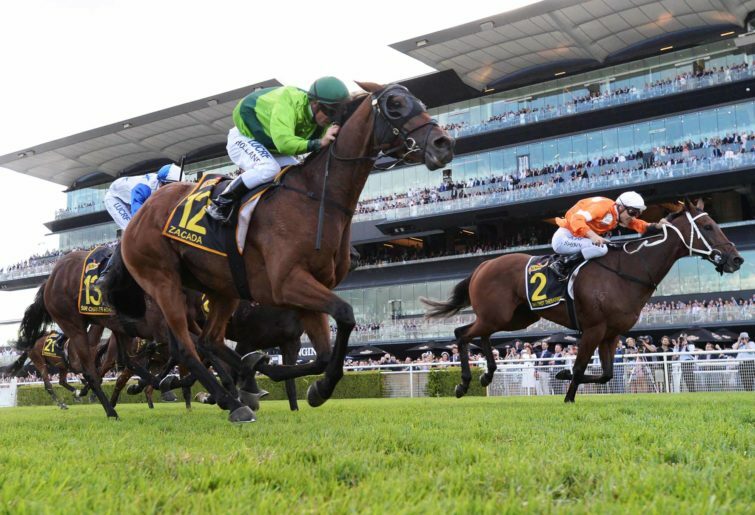 Race 4 at 1.15pm – $1,000,000 Group 2 Percy Sykes Stakes (1200m): There hasn’t been much fanfare for this Golden Slipper consolation race for the two-year-old fillies, but it does look like a good betting race. The Godolphin stable is well represented once again with five of the ten runners, but I’m tipping the former head of the Godolphin operation to spoil the party. Peter and Paul Snowden have two runners in the race and Cheer Leader from barrier three should be hard to hold out. If she can race clockwise and perform like she did anti-clockwise at Moonee Valley last time, she’ll be too good here. In her third start, she smashed her rivals by five lengths at the Valley. This race will have more pressure, but I think she can get the job done provided the ground isn’t too soft. Suggested bet: Cheer Leader to win. 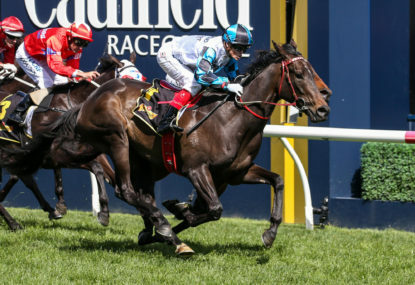 Race 5 at 1.50pm – $1,000,000 Group 3 Arrowfield three-year-old Sprint (1200m): Probably one of the hardest races to pick as almost all of the 14 runners have a chance of winning. An element of luck will come into the race, for sure. The reason I’m having a crack at picking a winner here is that I thought the drop in class for Encryption would hold the Godolphin colt in good stead. The three-year-old has competed in open company at Group 1 level in his past three starts and hasn’t disgraced himself against some serious horses. He ran second in the Oakleigh Plate, seventh in the Newmarket and fourth in The Galaxy. Provided Hugh Bowman isn’t too nervous about steering Winx later in the day, Encryption is going to be very hard to bet against his own age. The track conditions won’t worry him either way and at $6 he’s worth an investment. Suggested bet: Encryption to win. 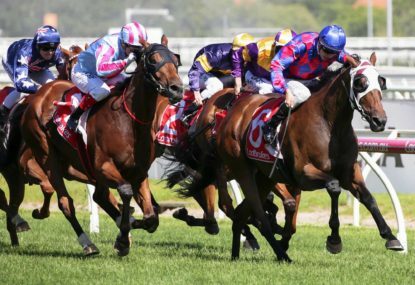 Race 8 at 3.50pm – $2,000,000 Group 1 Sydney Cup (3200m): The gap between the Melbourne Cup and Sydney Cup in terms of class has never been wider. There are no stars in this two-mile event. However, there will be a winner and I’m keen to take on the favourite Dubhe from the powerful Charlie Appleby camp. 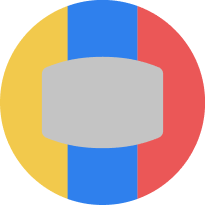 There’s no doubt Dubhe could win the race as his record is excellent both in Great Britain and in Dubai, but it’s hard to take $3.40 about an unsighted horse. 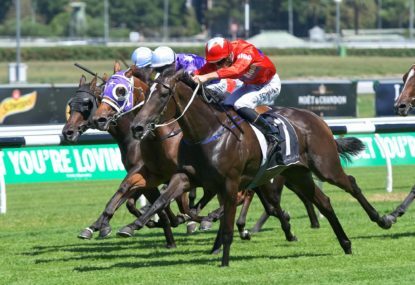 The Chris Waller-trained Shraaoh sprinted quickly in the Chairman’s Quality before peaking on his run and losing to Gallic Chieftain. Assuming he’s fitter for that run and is given a slightly better ride by Jay Ford, he’s going to be right in the mix. Staying the 3200m is one of the biggest challenges in the Sydney Cup and many of these will be looking for oxygen as they turn for home. I’m confident Shraaoh can stay the trip and that’s why he’ll have my money on Saturday at around the $12 mark. Race 5 at 2.45pm – $150,000 Galilee Series Final (2425m): A pretty competitive three-year-old staying race with about eight winning chances in the field of 13. Topweight Secret Blaze is the favourite for trainer Tony McEvoy, but he’s short enough ($3) for a horse that has won just twice in 15 starts, although his last-start win at Bendigo was impressive. I thought the value was with the Symon Wilde gelding American in Paris, a lightly raced son of Melbourne Cup winner Americain. His run of at Bendigo last time when second behind Silence the Stars was eye-catching and I think he’ll take some beating third-up. 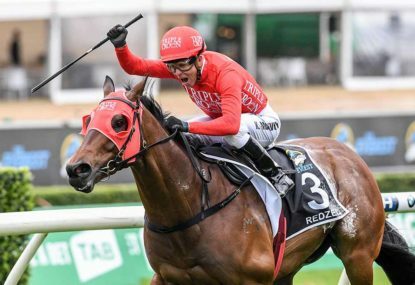 There’s a concern that Silence the Stars ran two seconds slower than Secret Blaze over the 2200m just a few days apart, but that should prove inconsequential. I’m hoping Andrew Mallyon can find a nice spot in transit for American in Paris, who is currently $8 or $9 in most markets. Suggested bet: American in Paris each-way.